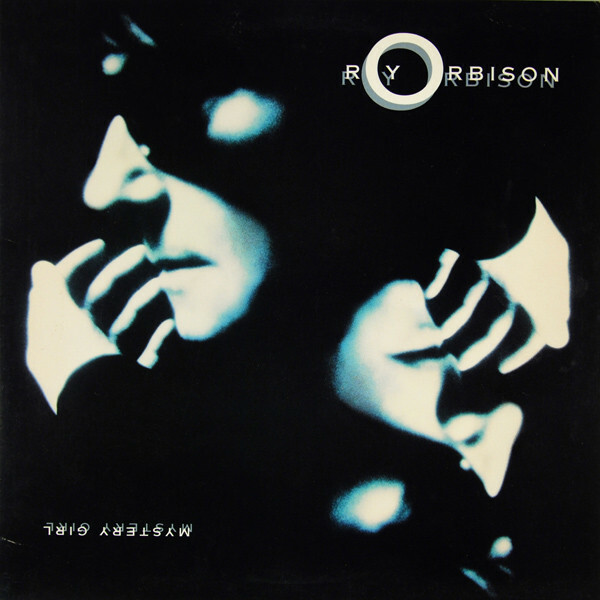 Mystery Girl is the twenty-second album by American singer Roy Orbison. It was completed in November 1988, a month before his death at the age of 52, and according to the official Roy Orbison discography by Marcel Riesco, released on the Virgin record label on January 31, 1989. It includes the hit singles “You Got It”, which was co-written by Orbison and his Traveling Wilburys bandmates Jeff Lynne and Tom Petty, and “She’s a Mystery to Me”, written by Bono and The Edge. The album was a critical and commercial success; it peaked at number 5 on the Billboard 200 in the United States, the highest position Orbison had achieved on that chart, and number 2 on the UK Albums Chart. Mystery Girl was Orbison’s first album of all-new material since 1979 and its success posthumously continued the resurgence that his career had undergone since 1986. Among the many other contributors to the album were Mike Campbell and other members of the Heartbreakers, T Bone Burnett, George Harrison, Jim Keltner and Rick Vito. For the 25th anniversary of its release, the album was reissued with bonus tracks including “The Way Is Love”, a song recorded by Orbison on a cassette tape in the 1980s that was subsequently completed by his sons and producer John Carter Cash. Record Company – EMI / Kemongsa Music Ltd.